Shazam! was estimated to gross around $40 million during its opening weekend, but it debuted with $53 million, giving Warner Bros and DC a good reason to go ahead with a sequel. Now we have a new report that Warner Bros will be bringing Henry Gayden, the writer for Shazam!, back for the inevitable Shazam! sequel. David F. Sandberg (Annabelle: Creation, Lights Out) has said that he’d be interested in returning to direct Shazam 2. But before Warner Bros. get to that, it wants to lock in on a script first. According to The Wrap, Henry Gayden has been tapped to work on the script for the Shazam! sequel. He’ll need to hash one out soon since the kids won’t stay young for forever. Imagine having an adult Billy Batson who transforms into a big and buff adult version. Well, Billy Batson did grow older in DC’s Kingdom Come comic book miniseries. Set in the future, we see an older Billy who looks just like his superhero counterpart. 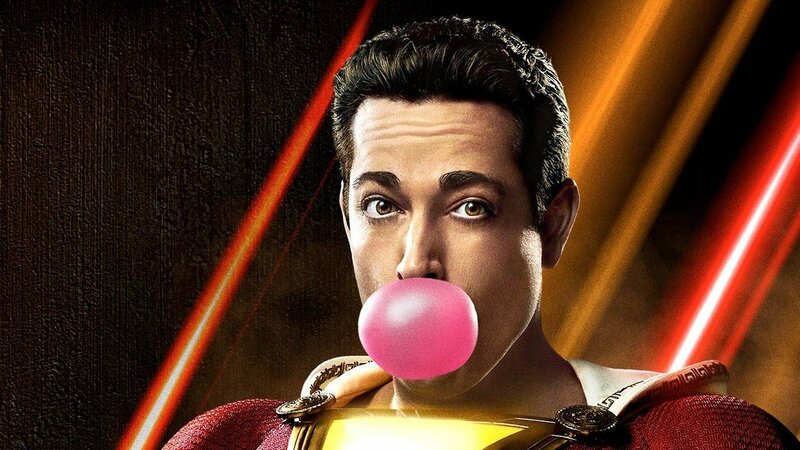 Perhaps someday when Asher Angel, who plays Billy in the film, gets too old, Zachary Levi will portray both Billy and Shazam! Did you enjoy Shazam! Let us know! The post Shazam! screenwriter Henry Gayden to return for sequel appeared first on Nerd Reactor.